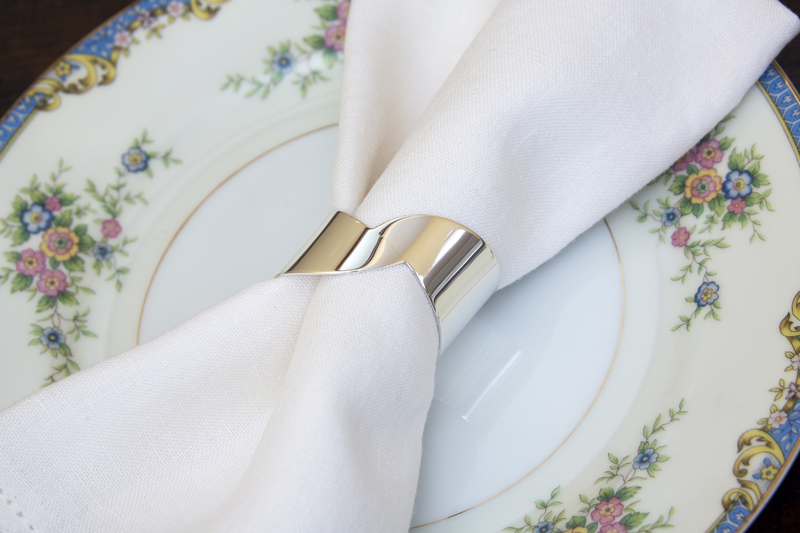 The design for this silver napkin ring was based on a bird’s wings tucked and wrapped around its body. The asymmetrical shape has movement and will make a dining table shine with its unique form! 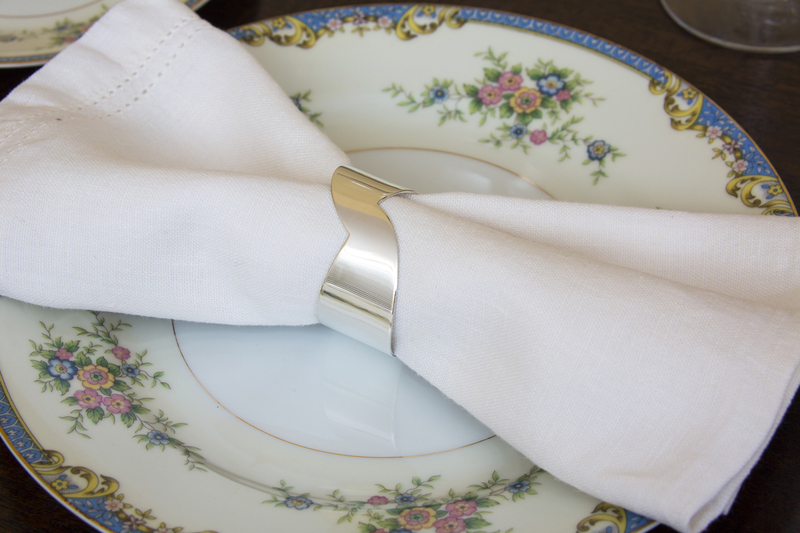 Napkin rings are a special wedding gift as a pair for a bride and groom. Traditionally, napkin rings are also given as christening gifts to babies and called Christening Bangles. Whether wedding gift, anniversary gift, christening gift or individual gift, starting someone on a set is a lasting present you can continue to give in the future!